Today in Singapore senior executives from Italy's La Spezia Container Terminal - Contship Italia Group started a tour of key cargo hubs across south east and East Asia to raise awareness and promote the benefits of La Spezia Homeport as the gateway to Northern Italy and its main cargo corridors. La Spezia is promoting the concept that La Spezia Container Terminal is a viable alternative for southern and central Europe for leading players in the region's supply chain sector. "We are conducting a series of regional presentations for personally invited decision makers in the logistics and supply chain sectors, after which our guests can network with us and each other on an informal basis to discuss the issues currently occupying thoughts on sea borne Asia-Mediterranean cargo, and learn more about La Spezia being an attractive and viable alternative to other supply chain routes, as well as what the Asia export powerhouses need from us at our end of the pipeline" said Michael Cashman, Commercial Director of Contship Italia Group Maritime Terminals. Cecilia Eckelmann-Battistello, President of Contship Italia which operates six container terminals in the Mediterranean, is leading the delegation to inform Asian supply chain companies about the benefits of routing via La Spezia port. 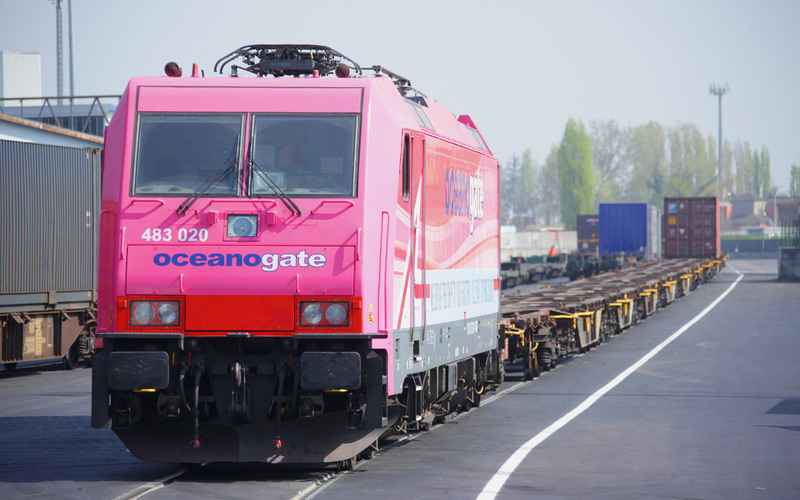 The value proposition includes uniquely expedient, privately owned intermodal connections for quicker turnaround and onward distribution of cargo to the lucrative markets of Italy and bordering countries. The Singapore event takes place today (October 20, 2105), after which the delegation from Italy moves to Shenzhen tomorrow (Wednesday), Hong Kong on Thursday, and Shanghai next Monday. "We are investing our time in this tour because we believe the best way to convey what we have to offer is not through marketing or advertising, but through direct meetings and putting ourselves literally front and centre with the people we are asking to trust us with their goods and their business interests - said Cecilia Eckelmann-Battistello. “We have been visiting Asia for many years but this is the first time that we seek to engage in this way and we are prepared to answer hard and searching questions on why La Spezia is a viable option, with positive solutions, for asian cargoes destined for the areas we serve, and if we can do so frankly and transparently to the satisfaction of the people we are meeting, we will have achieved our objective, she added.